Our safety experts, Frick & Frack, recently traveled to Albany, NY, and met with employees from Callanan Industries, Inc., A CRH Company, to talk with them about their impressive 130-year history, the importance of risk assessment, and employee involvement. 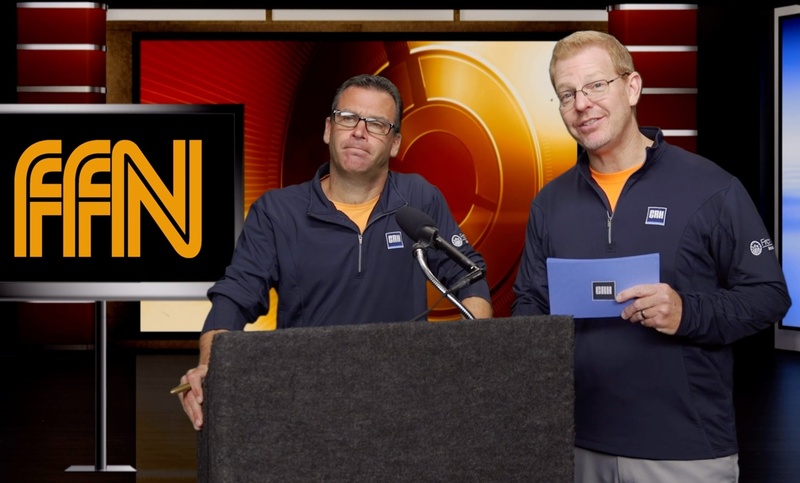 Frick & Frack kick off their last video of 2018 by interviewing Mark Clemente, Executive Vice President of Callanan Industries. Mark describes the history of the business and their local operations which include 6 quarries, 13 asphalt plants, 4 ready mixed concrete plants, and 7 paving crews. Callanan has been in operation since 1883 and its employees have become experts in material production, construction safety, risk assessment, and being engaged with making safe choices. Through a fun family-feud style Q&A session, Frick & Frack and Callanan employees describe what risk, risk assessments, and risk tolerance are, and then answer specific questions about digging, confined spaces, and measures of safety indicators. They wrap up the video by discussing the need to make people comfortable in order to get them engaged. 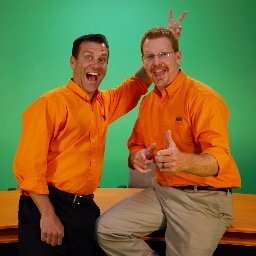 From specific actions you can take on your next job to overconfidence and familiarity, you can check out Frick & Frack's past antics training videos right here and stay up-to-date with all of our safety information!